It is rare for a non-profit organization to successfully operate without volunteers. 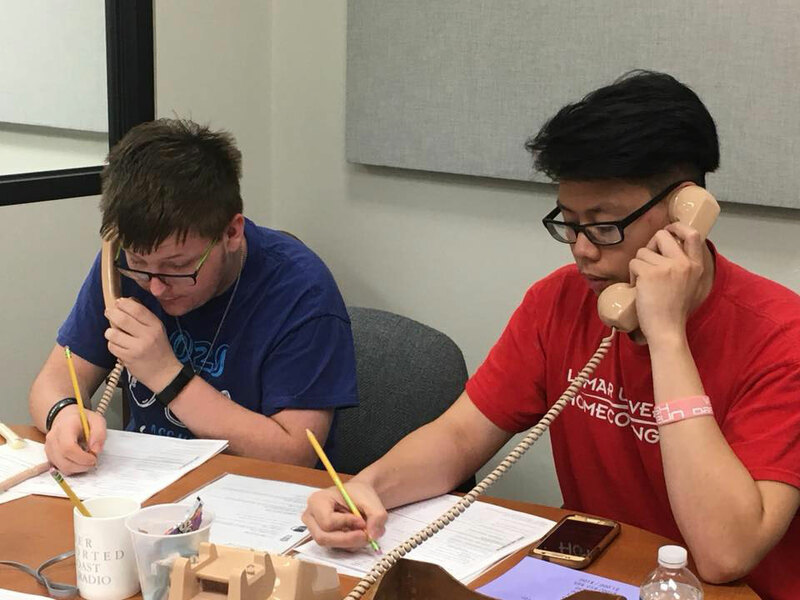 Here at KVLU, our greatest need for your help is at fundraising time, when there is an urgent need for people to answer the phones and take pledges. Many shifts are available and the pledge forms are user-friendly, both for the caller and the pledge taker. We always have a chart set up several weeks before the membership campaign starts. Sign up NOW for our Spring 2019 Fundraiser, beginning March 19th! If you would like to add your name to our volunteer mailing list, we will notify you of upcoming events, fundraisers and when you can be of most help to KVLU.